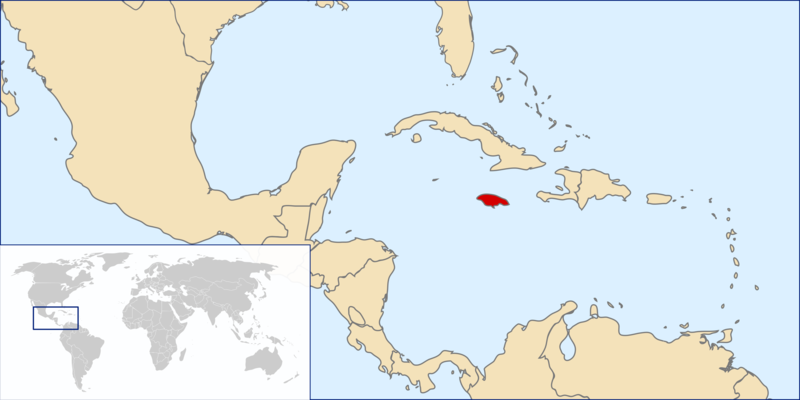 Jamaica is the small island country labeled in red. Jamaica is just one of the many countries experiencing the effects of global climate change. According to the IPCC’s Fifth Assessment Report,Jamaica is considered a small island country. However, other reports, such as the USGCRP’s Fourth National Climate Assessment Report,refer to Jamaica as a Caribbean country. Jamaica faces many different climate change hazards and must decrease its vulnerabilities and increase its resilience. However, different tradeoffs may make this difficult. Some of Jamaica’s vulnerabilities, such as their tourism sector, also act as their strengths. But in the face of climate change, Jamaica will have to evaluate these strengths and weaknesses in order to adapt. This case study examines the risks associated with climate change in Jamaica. Jamaica is considered both a small island and Caribbean country. Below are four main climate change hazards affecting small island countries and the Caribbean as well as details about each. SLR has increased at a rate of 2.5 ±0.4 mm/year in the Caribbean (CSGM, 2017, 50). SLR is causing a higher baseline for inundation, astronomical tidal cycles, storm waves and surges and deep ocean swell (Nurse et al., 2014, 1619). SLR and extreme weather events put small islands at a higher risk of flood and erosion (Nurse et al., 2014, 1619). An increase in intensity of hurricanes has been observed in the Caribbean (Gould et al., 2018, 812). Extratropical cyclones have created ocean swells, causing damage to small islands thousands of kilometers away, including flooding, inundation, infrastructure damage, hazards to tourism and erosion (Nurse et al., 2014, 1630). Ocean swells resulting from these events are causing the introduction of invasive aquatic species, air-borne dusts, vector borne diseases and aquatic pathogens to the Caribbean region (Nurse et al., 2014, 1616). In the last century, Caribbean Sea surface temperature has increased by about 1.5º C (Baptiste el al., 2016, 18). Increasing sea surface temperature has also caused vast coral bleaching events in the Caribbean (Baptiste el al., 2016, 18). 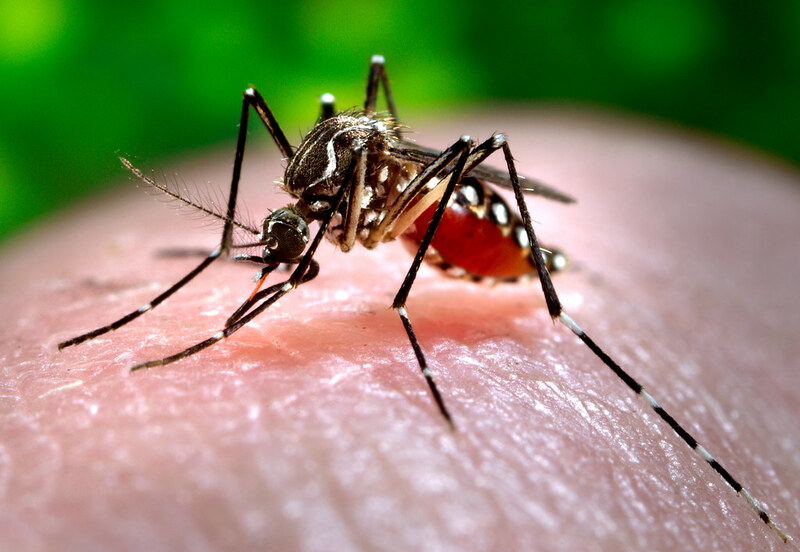 Increasing air and sea surface temperatures in the Caribbean affect human health as they are conducive to different diseases such as dengue fever (Baptiste el al., 2016, 18). Some of these hazards work together to intensify hazards to small islands and the Caribbean. For example, there is also correlation between increasing sea surface temperatures and weakening vertical wind shear (Nurse & Charlery, 2016, 199). This is influencing intense rainfall events over the Caribbean region (199). Sometimes, specific countries and communities are not affected by the hazards that generally affect their region. However, this is not the case for Jamaica, for the general climate change hazards affecting small islands and the Caribbean are also affecting Jamaica and its communities. These hazards cause many other negative effects on Jamaica such as erosion, flooding, drought, freshwater degradation and health issue (CSGM, 2017). Below are some examples of how each climate change is affecting Jamaica and its communities specifically. Tourism generated USD 2.2 billion in 2015 and USD 1.4 billion in 2016 (CSGM, 2017, 90). But SLR in combination with different hydrometeorological events is threatening this source of revenue. Sea levels in Negril have increased by about 0.9 meters/year (CSGM, 2017, 123). Coastal erosion at Long Bay has occurred at a rate between 0.2 and 1.4 meters/year, an overall 62.6 meters of coastal erosion in the past 45, and 15 meters of shoreline erosion (CSGM, 2017, 123; McDougall, 2017, 205). 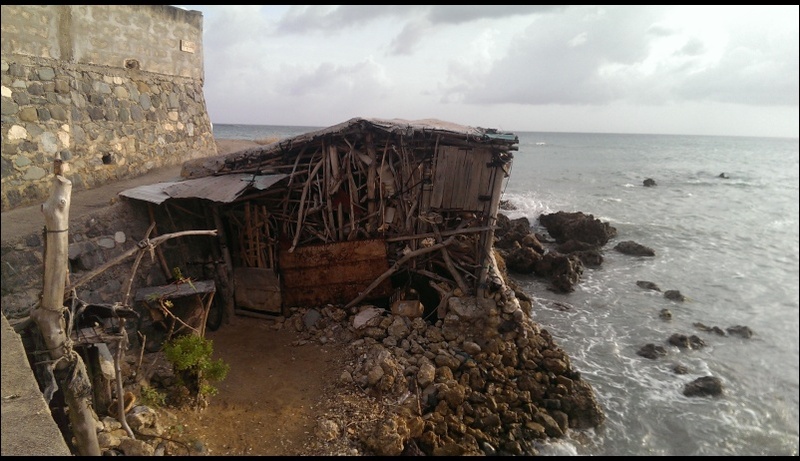 Hydrometeorological events such as hurricanes and floods have exacerbated Negril’s SLR induced coastal erosion, causing further negative impacts such as displacement of tourism, salt water intrusion and more severe storm surges (CSGM, 2017, 110 & 123). Jamaican residents have observed more unpredictable rainfall patterns (CSGM, 2017, 119). RCM projections indicate an overall drying trend for Jamaica (123). However, some communities are threatened by more intense rainfall and flooding (127-128). Warmer and wetter climate conditions with changes in precipitation may also contribute to more outbreaks of dengue in Jamaica (146). Bluefields has experienced increased dry periods and drought (CSGM, 2017, 119). 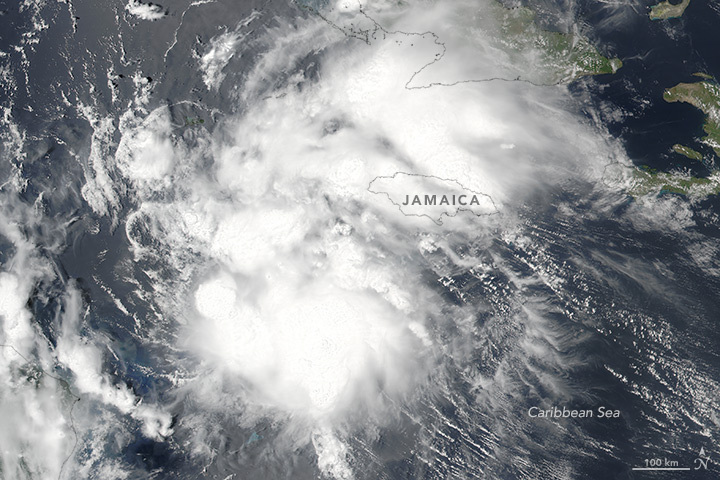 Increased hurricane frequency also threatens Jamaica with decreased freshwater availability, erosion, and damage to infrastructure (CSGM, 2017, 94-95). Hurricane Mitch in 1998 caused a loss of 10 m3 of beach sand near West End and Long Bay (CSGM, 2017, 123). Hurricane Ivan (2004), Wilma (2004) and Dean (2007) also caused substantial erosion in Jamaica (123). These events caused flooding, damage to infrastructure and harm to Negril’s Coral Reef Park (CSGM, 2017, 123). Warmer sea temperature is resulting in events like mass coral bleaching (Baptiste et al., 2016, 18). Overall increased temperatures influence diseases like leptospirosis; increasing temperatures, changing precipitation patterns and decreasing water availability and quality are conducive to these kinds of epidemics (Nurse et al., 2014, 1624). 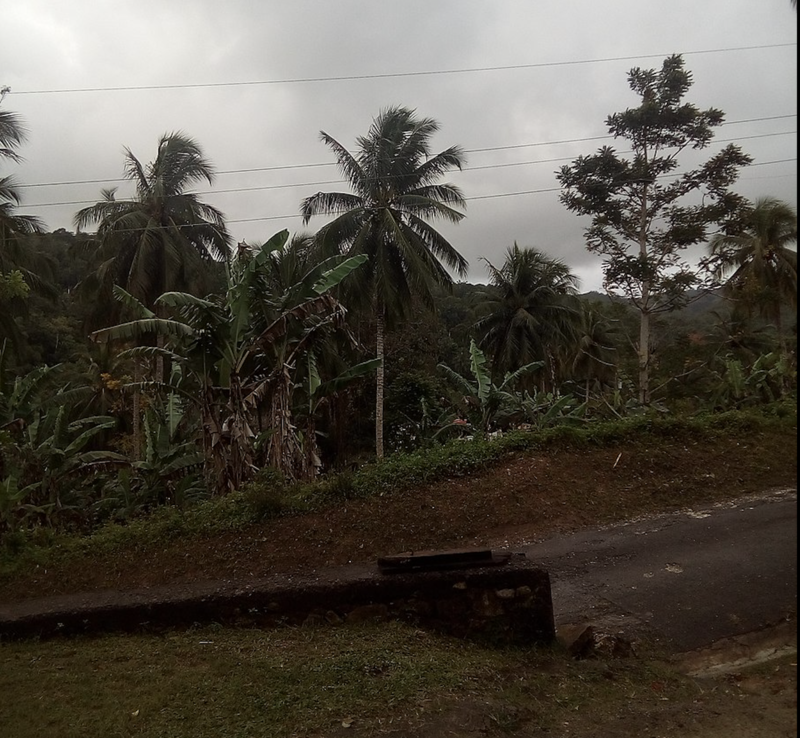 Jamaica is vulnerable to its climate change exposures mainly because of their dependence on freshwater sources, infrastructural inadequacies, and reliance on different economic goods and services. Jamaica is vulnerable to changing rainfall patterns because 84% of its exploitable water supply is groundwater, which decreases with decreasing rainfall (USAID, 2018, 2). Its infrastructure also makes it vulnerable. Much of Jamaica’s infrastructure is set near beaches, putting it in harm’s way during storm surges and hurricanes (MacDougall, 2017, 208). Lastly, Jamaica’s dependence on agriculture and tourism makes it more vulnerable to climate change. Some Jamaican communities that exhibit the kinds of vulnerabilities noted above are listed with some details below. Annotto Bay is laid in a flood prone area and lacks adequate building regulations for draining during different hydrometeorological events (1872). In addition to these factors, development in Annotto Bay is incentivized by low building costs, placing development in harm’s way (1872). Despite policy meant to help protect the area, the Jamaican government has allowed for mining in Long Bay, subtracting even more sand from the already eroding beach barrier system (MacDougall, 2017, 208). The government has allowed for development and construction for beachfront tourist attractions (208). 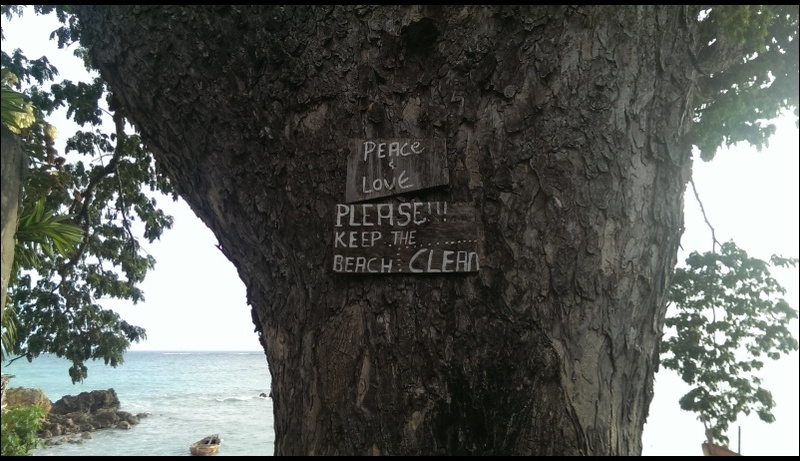 This has made Negril’s beaches and people even more vulnerable to climate change hazards. Jamaica has built resilience and taken adaptation measures to increase its resilience through various methods. Below are some of the ways that Jamaica has adapted to climate change and built resilience. 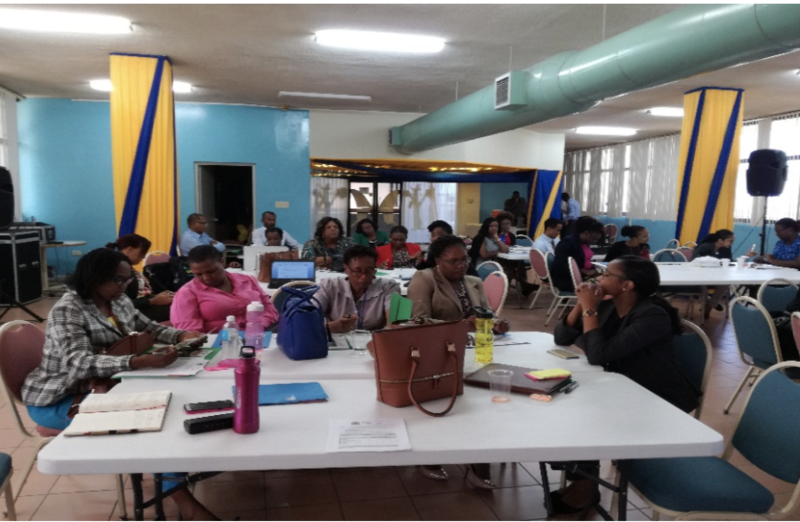 Data Collection:In 2012, Jamaica administered a survey to document residents’ knowledge, attitudes, and practices (KAPs) towards climate change with the intention of reperforming the survey every three years (Robinson, 2017, 86). Community Based Adaptation: Jamaica has built resilience through community-based adaptation (CBA) (Dhar, 2016). 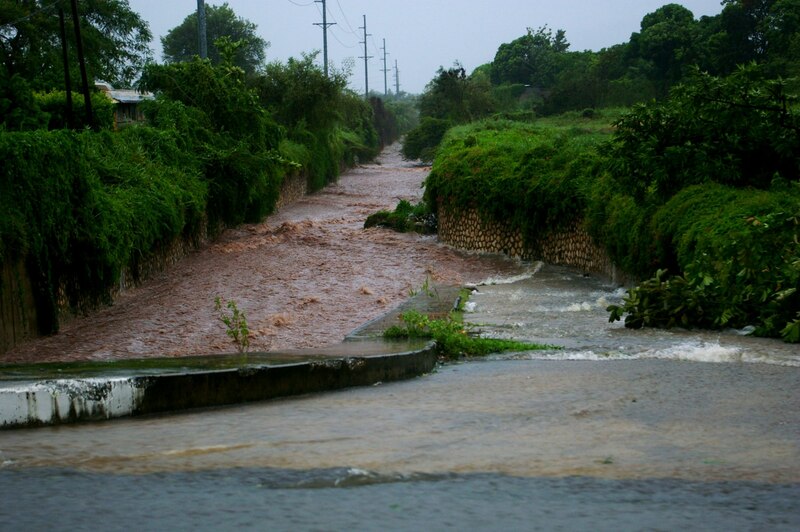 Jamaica has implemented soft techniques through CBA to handle flood and storm waters such as vegetated ditches (248). Additionally, they have used CBA to reduce climate change induced beach erosion by restoring mangroves, increasing vegetation, including coconut trees along beaches, and have also placed sandbags on the beaches (247). Hard adaptation plans for regional use such as the implementation of submerged, offshore breakwaters have also been developed (247). Large-Scale Financing Projects: Jamaica implemented a project, “Coastal Protection for Climate Change Adaptation in the Small Island States in the Caribbean,” funded by the German Ministry for Economic Cooperation and Development (Mycoo, 2018, 2348). This project focuses on local adaptation measures in Jamaica in addition to St. Lucia, St. Vincent, and the Grenadines (2348). Adaptation Fund:Jamaica obtained funding from the Adaptation Fund for a project implemented by the Planning Institute of Jamaica. This grant included 9,965,000 USD for 3 main components plus additional execution and implementation costs (Adaptation, 2012). The sites selected for the project include Westmoreland, Manchester, Clarendon, St. Mary, St. Ann, Trelawny and St. Thomas shown on the map above. Nurse, L.A., R.F. McLean, J. Agard, L.P. Briguglio, V. Duvat-Magnan, N. Pelesikoti, E. Tompkins, and A. Webb, 2014: Small islands. In: Climate Change 2014: Impacts, Adaptation, and Vulnerability. Part B: Regional Aspects. Contribution of Working Group II to the Fifth Assessment Report of the Intergovernmental Panel on Climate Change [Barros, V.R., C.B. Field, D.J. Dokken, M.D. Mastrandrea, K.J. Mach, T.E. Bilir, M. Chatterjee, K.L. Ebi, Y.O. Estrada, R.C. Genova, B. Girma, E.S. Kissel, A.N. Levy, S. MacCracken, P.R. Mastrandrea, and L.L. White (eds.)]. Cambridge University Press, Cambridge, United Kingdom and New York, NY, USA, pp. 1613-1654.